Becoming a home stager and running a successful home staging business is hard work. While we want to love what we do, too often when I talk to those struggling for business I find that they don’t do the work that it takes to be successful. Sure, if you ask them they will tell you that they are already busy, they are always marketing. What I really see is that they are simply shuffling papers. Here in part four, we will discuss the paper shuffling problem. Now, of course today, paper shuffling is usually done digitally. It’s often the time suckers, where we pretend we are working but really we are only feigning work – usually because we don’t actually enjoy the required activity, but we need to make ourselves feel like we are. A common example can be found by those who spend “marketing time” on facebook, twitter and pinterest. While I certainly recommend that all home stagers spend time on these sites, commenting on, pinning and sharing the latest lolcats picture probably really doesn’t constitute marketing time. 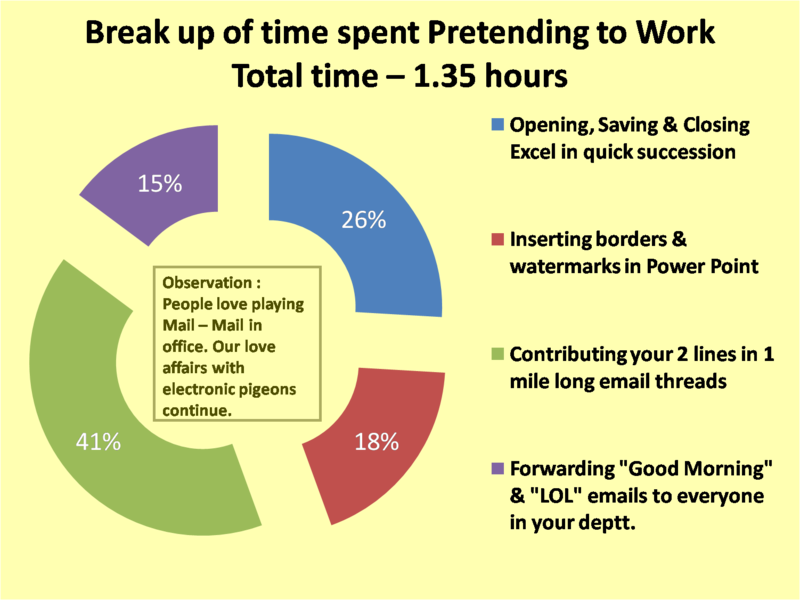 I know, years ago, when I was in direct sales and needed to make client follow up calls, I would find myself making charts and graphs, highlighting my open schedules with an elaborate system of color blocking, or creating goal posters. I mean, I would need these things to keep up with all the business I was going to get and I needed to get them done before the phone started ringing off the hook. I had to have a system to track my progress. I would vow to make that phone call as soon as I had this latest project done. Stephen Covey, author of Seven Habits of Highly Successful People, advises that you create a prioritized list of the next day’s activity at the end of each workday. You should then work down your list, in order of importance. Since you prioritized it the day before, this should be easy. In order to keep a clear understanding of time, you should also allocate how much time each activity should take. By budgeting only 10 minutes for a phone call to another staging colleague, you’ll know that you don’t have time to be on the phone for an hour to chit-chat. 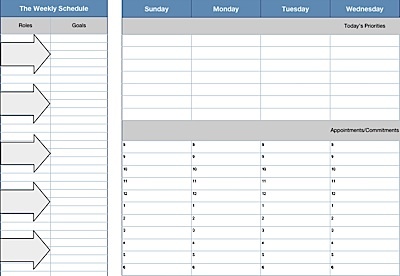 When you are scheduling your day, you should have a pretty clear indication of how much free time you’ll have, which you can fill with non-productive activities. If at the end of the day, you find that you didn’t accomplish as much as you should have, analyze what your paper shuffling for the day was. What activities did you focus on that took the place of your actual priorities?